Howard C. Forman, Clerk is taking the next steps, as defined by the State, to provide access to paperless electronic court cases. Online access to electronic public court records will be made available in May 2015, under a 90-day trial period as required by the State. 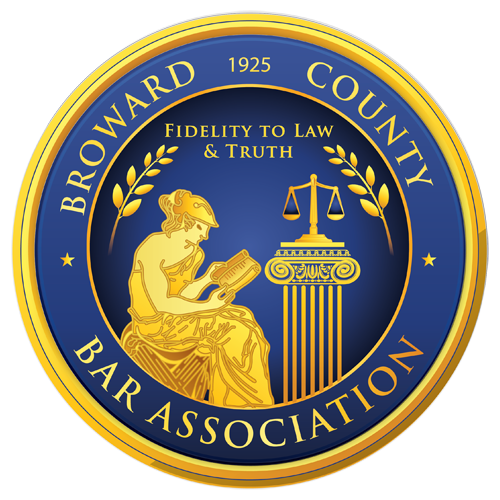 Following the pilot period, case details and documents will be made available for viewing by attorneys and the general public in the summer of 2015in the production environment on Clerk's website at www.browardclerk.org. There will be no fee or cost for viewing case information or documents online or through public terminals in the courthouses. Once the system is fully implemented in August 2015, downloading and printing of online documents will also be free of charge. 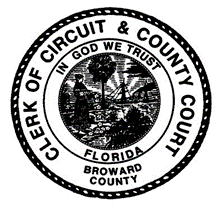 The Broward Clerk, the second largest Clerk's office in Florida, was an early adopter of electronic record filing. In 2008, the Clerk partnered with a private vendor to accept voluntary electronic filing of court documents in the Probate Division. As Florida progressed toward standardized electronic filing in 2013 and 2014 through the statewide E-Filing Portal, Broward implemented day-forward paperless court records for Probate, Guardianship, Mental Health, Circuit Civil, Family, County Civil, Felony, Traffic and Misdemeanor cases. Prior to 2013 the clerk accepted electronic documents on a voluntary basis in Probate and Circuit Civil. All non-confidential Circuit and County electronic cases are currently available for viewing in all four courthouse locations on the public access kiosks and through Wi-Fi in the courtrooms. Online viewing of electronic documents for Circuit Civil, County Civil, Felony, Traffic and Misdemeanor cases will also be made available online and on most mobile phones and tablets. This is a much anticipated enhancement to public access to court records and electronic document systems. Years of planning was done by the State to define security access levels to ensure privacy for confidential information and cases. This planning had to be balanced with the public's right to view electronic case documents. In 2014, the Florida Supreme Court issued an administrative order AOSC 14-19 that defines the criteria the Clerks must use. Records that are not filed through the statewide E-Filing Portal are scanned. All e-filed documents and scanned images are automatically processed and reviewed through a redaction system to remove sensitive information prior to being incorporated into the Clerk's Tyler Odyssey Case Maintenance System and then being available for viewing by the public..
A new premium based case tracking service, which will allow registered users to receive emails and appearance reminders electronically on Circuit and County Civil and Criminal case types, as well as perform advanced on-demand bulk data searches and report downloads, will be introduced in the winter of 2015.